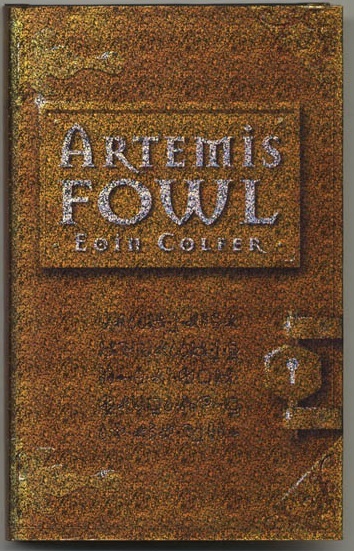 Author Eoin Colfer, best known for his Artemis Fowl series, was born in Wexford, Ireland in 1965. His parents instilled in him a love of reading at a young age. He developed an interest in writing in elementary school. Inspired by a history lesson, he began writing adventure stories featuring vikings. Colfer studied education at the University of Dublin and followed in his parents' footsteps to become a school teacher. He spent several years teaching abroad. His first book, Benny and Omar, was inspired by his time in Tunisia and published in 1998.